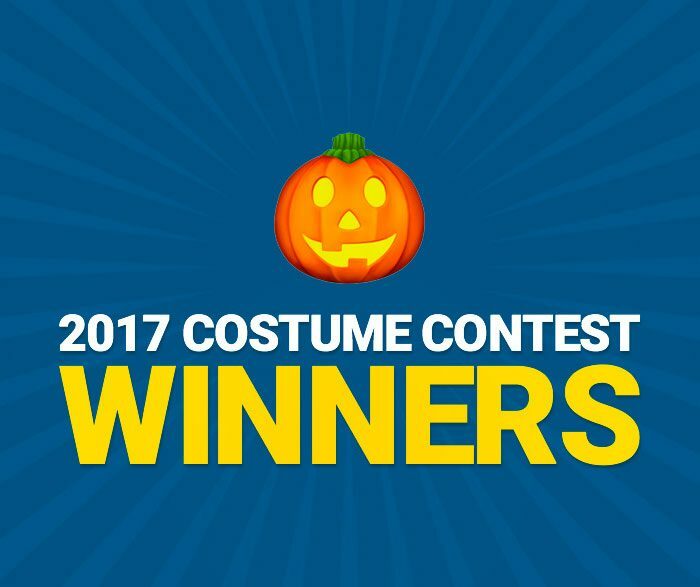 The 2018 Halloween Costume Contest is comprised of hundreds of costume entries that Halloween fans have carefully created. The contest culminates with 9 award categories and over $2000 in prizes. Our 2nd annual costume contest is unique in that we’ve assembled a panel of expert judges to help award this year’s winners. 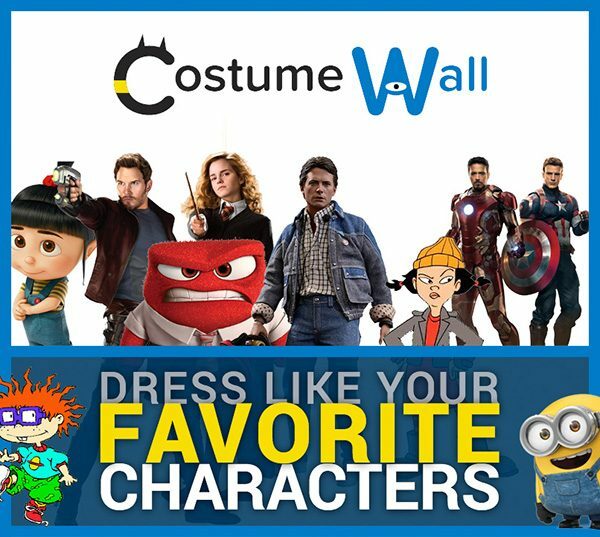 This year’s judges are all die-hard Halloween fans and will bring an extra level of expertise in naming this year’s top Halloween costumes on Costume Wall. Take a look at this year’s incredible lineup of judges who are looking forward to seeing all of your costume contest entries. Kaci Hansen is more commonly known as The Homicidal Homemaker. 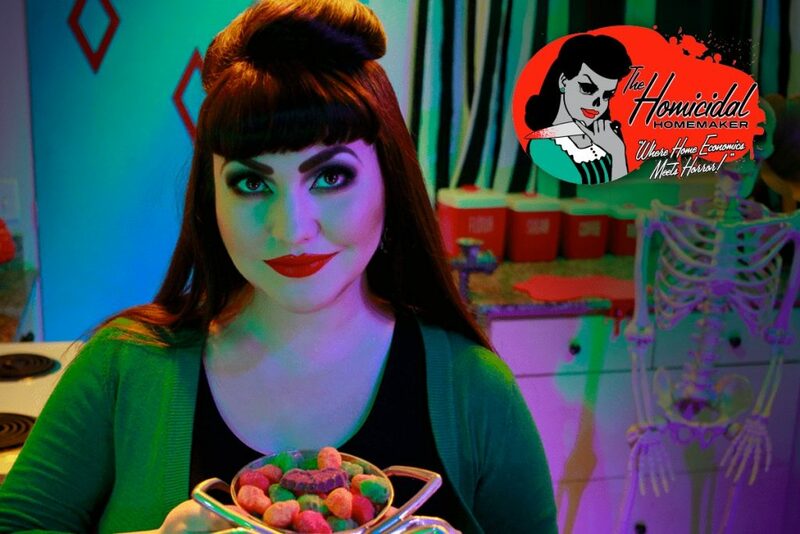 The “Martha Stewart of the Macabre” started her website to inspire others to bring a spooky element to everyday life through horror recipes, cocktails, crafts, and tutorials. The Central California-based blogger creates horror-themed recipes in every issue of Rue Morgue Magazine. Her horror cooking show is available on Screambox, YouTube, and AT&T Uverse/Comcast in Central CA. 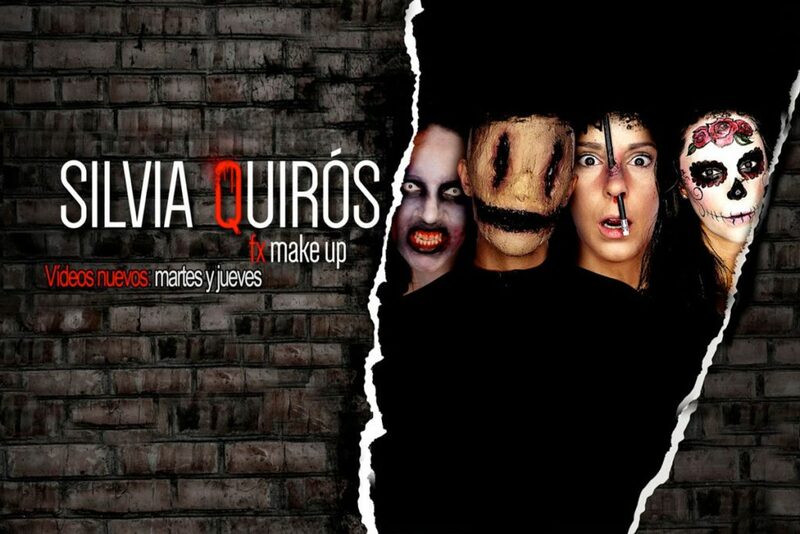 Silvia Quirós is a professional makeup artist and photographer. She has amassed a huge following on her YouTube channels where she creates both special effects and beauty makeup tutorials. Her work as a professional special effects makeup artist has also been featured in film, television and advertising productions. The native of Madrid, Spain also has a lifestyle blog where she writes about makeup, beauty, and living a healthy lifestyle. 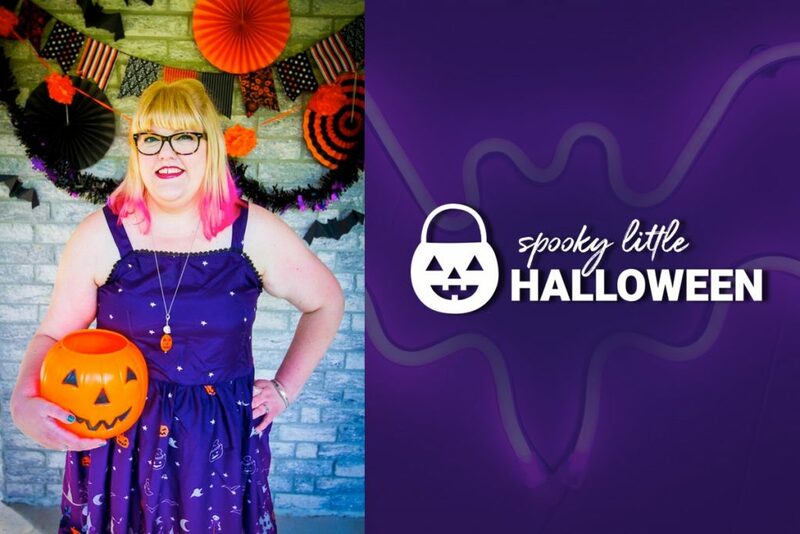 Meet Miranda Enzor, the writer, blogger and Halloween lover behind Spooky Little Halloween. October 31st has been one of her favorite holidays to celebrate for as long as she can remember. These days she keeps her love of Halloween alive by hosting her annual party, Halloweenie Roast, and – of course – writing Spooky Little Halloween all year long! Mike Wilton is The All Hallows Geek, a Southern California-based blogger that is dedicated to that section of the Venn diagram where geeky and creepy intersect. 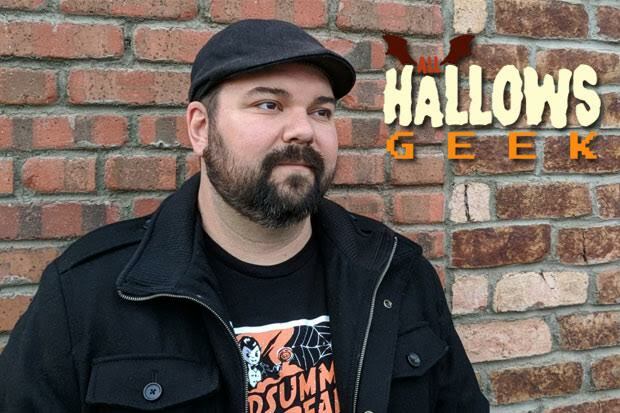 He shares the latest from the darker side of pop culture ranging from toys and games to Halloween events and horror movies on the All Hallows Geek website with the goal of putting a little “Eek” in your geek all year long. 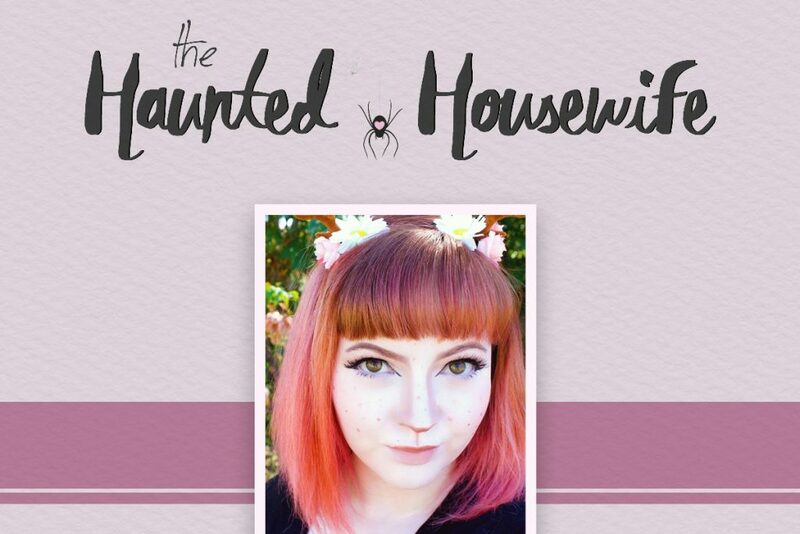 Samberlina Rodriguez is the Texas blogger behind The Haunted Housewife who also enjoys makeup, glitter, rainbow hair, gargoyles, the paranormal, and everything spooky. She created The Haunted Housewife back in 2013 to immerse herself in things that she absolutely loves. Follow her online diary of adventures that contain a scrapbook of her spooky experiences.